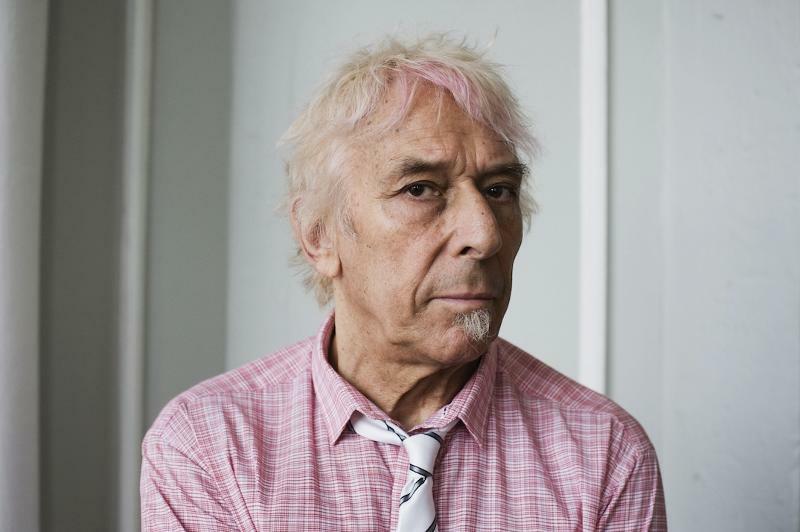 John Cale kicks off his West Coast tour with Cass McCombs tonight in support of his new album, Shifty Adventures In Nookie Wood (out now on Double Six Records). This week marks the first time in over half a decade that Cale has played some of these western cities. As a teaser of this interesting touring pairing, both artists are sharing new tracks today. “Hatred” by John Cale was previously only available as a bonus 7″ that came with the deluxe edition of Shifty Adventures In Nookie Wood. “Empty Promises” by Cass McCombs, premiered by Pitchfork today, is the b-side of the Bradley Manning 7″ released earlier this year. You can stream both below.